RaneRaps has a new EP titled “Diamonds and Perils.” It includes some flavorful jams like “You Thought Wrong,” and “Breaking the Ice.” The backing music is particularly good and probably could stand on it’s own even as an instrumental, though the rapping helps give it an identity. Raneraps describes Diamonds and Peril as “his most cathartic project to date, which captures the window of his life from Dec. 2015 – Feb. 2016 – a period of heavy loss.” The songs though come across upbeat rather than depressing, energetic as opposed to lifeless. My favorite track is probably “Memories,” which is a groovy tune that combines light hip hop with subtle elements of disco and has a very early 90s pop feel to it. 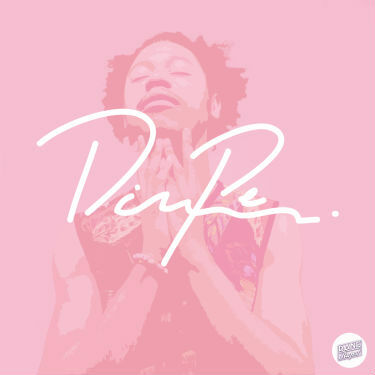 RaneRaps EP, “Diamonds and Perils” is impressive on multiple levels.